En-Net has decades of experience working with State and Local Governments to design and implement effective, sustainable information technology solutions that meet their unique needs. We are dedicated to offering comprehensive, flexible solutions to enhance your agency while operating under unique funding requirements and mandates. Our seasoned team members are familiar with the distinct purchasing and procurement cycles of state and local governments, as well as Federal, K-12 education, and higher Education Entities. 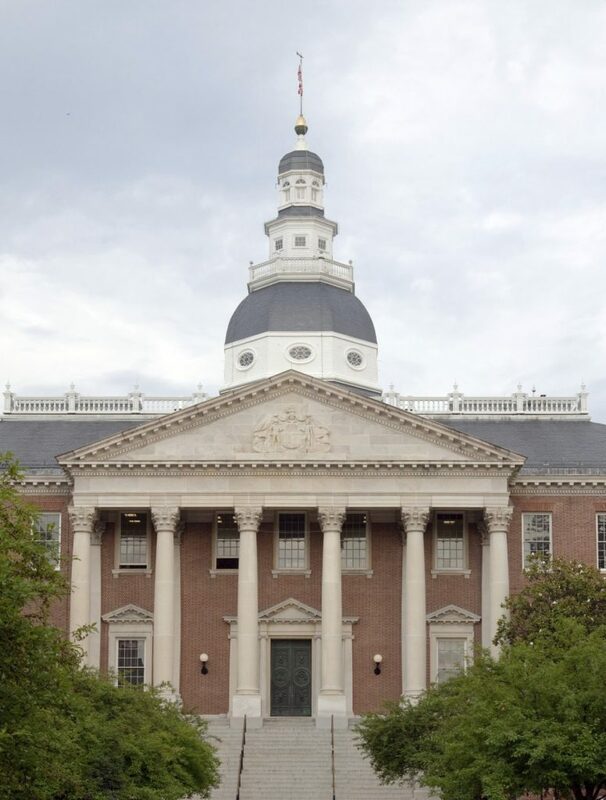 En-Net is a certified Maryland Small Business Reserve with contract vehicles and sub-contracting partnerships to meet all contracting requirements. To view our current range of state and local contracts, visit our State and Local Contracts page. We are dedicated to offering effective IT solutions to the state and municipal government communities and have been able to work with so many thanks to the factors that make us different, known as the En-Net Way.